I am here to give you all the tips and tricks you need to survive these questions by thinking about your major differently. You can study what makes you happy without sacrificing your future in the working world. 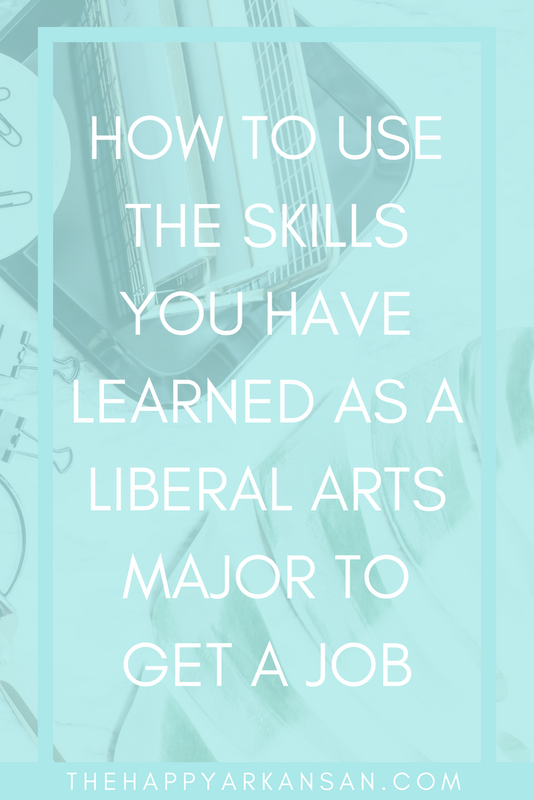 Today let’s chat about how to use the skills you have learned as a liberal arts major to get a freaking job. I was interested in sociology. I knew that I was learning more than just sociology. Whatever liberal arts degree you are getting, you will need to look past the skills you have obtained from that degree and dig deep to see how you can use those skills. I ask you to have an open mind when you are looking for jobs. You may not find a job in your field right away. That doesn’t mean you should stop looking, because that might very well happen. Keep an open mind in the job market; this is likely the only way you will be able to support yourself. There are many historical events, and you will likely be memorizing some things like important dates and events in your classes. 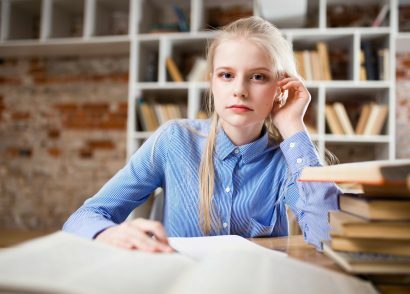 You may need to be able to remember those long-term and not just at the moment for a test, so studying history will help your ability to recall facts. When you are doing more intense projects and papers, you will become best friends with research and research databases. You will be able to look up facts and use them throughout your work. You will also be able to tell fake facts from real facts, use research databases, and so much more. You will write a ton of history papers to go along with that history research. You will get better at writing academic articles along the way. You may work with classmates occasionally on group projects. You may also take the lead on some of those group projects and therefore learn leadership skills. Along with written communication, you will also become a stellar oral communicator. Through group work, presentations, and day-to-day class interactions, you will be speaking a lot. You will be learning about a ton of different cultures and time periods during your history classes. You may not be able to get everything historical figures do, but you will learn an understanding for the decisions that some leaders made, and that may make you more empathetic to a variety of people. Okay, I am gonna be honest, liberal arts degrees are notorious for the fact that you learn a little about a whole lot. You learn a little bit of writing, a little bit of teamwork, a little bit of statistics, etc. You need to do the extra work to make those skills marketable. You cannot expect to come out of a liberal arts degree a statistician by default. Some people studied statistics and math for their entire collegiate careers, and those people would do a better job with that skill on a resume. If you find a part of your degree that you love, lean into it, hard. That’s what I did with writing. I enjoyed writing sociology papers and doing research to back things up, so I leaned into that as a blogger and freelance writer. I spent my entire college and graduate school career doing more writing than my classmates because I started my blog, and I contributed to many other blogs when I was in college. So, go through those skills you are learning about, and see how you can double (and even triple) down on what you are you are learning. Next, you need some stories to back that up. Your resume and job search process will go more smoothly if you can explain exactly how you used those skills in the context of your major, a job you have held, a student group, or even a hobby. For example, if you realized that you have learned a ton about leadership from your major, what else have you done? If an employer asks you, “What are your strengths?” and you say “My leadership abilities,” you are going to have to be able to identify a story or even some data points to back that up. Did you have a sorority leadership position or were you the president of your major’s campus organization? Titles alone don’t impress employers. You NEED to have data to back it up. What did your organization accomplish during your time as a leader? The same can be said of other strengths and skills you might have acquired over the years. How can you talk about those in a way that makes sense for your potential employers? How many people went to your best event? How much did your best event raise for your group or charity? Did you take any particular approach to event planning to make the event successful? What was the event planning chair role like when you first started? 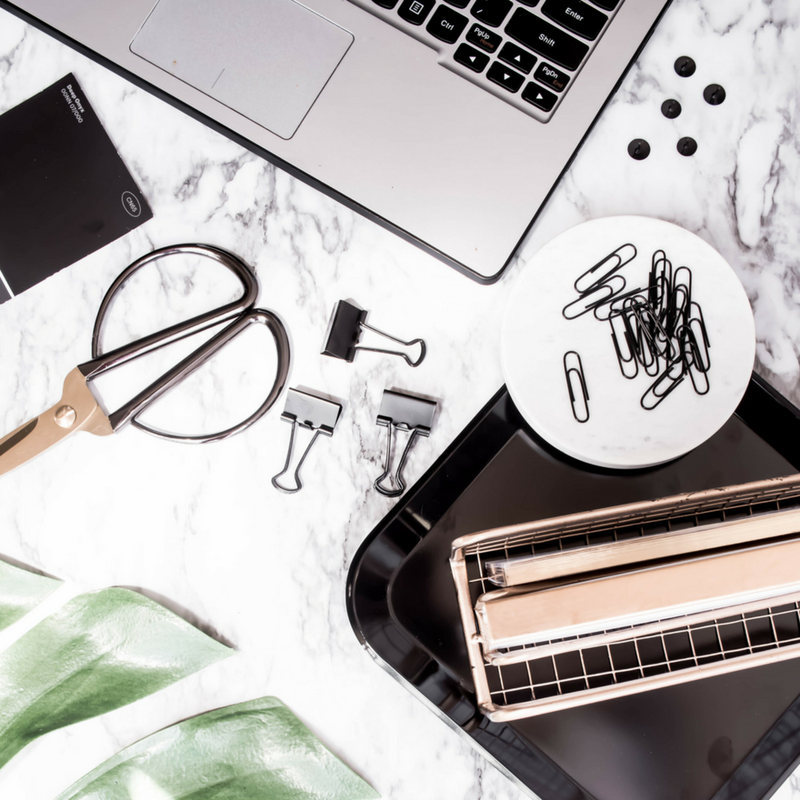 Were you able to take it from a chaotic hot mess to something profitable? What did you do to get the word out about the event and make it successful? Having an in-depth story to tell, and not just a statement helps make the skills you learned more concrete. Last, but not least, you need to highlight any skills you learned on your resume, strategically. If an ATS weren’t in place, it would be almost impossible to pick an applicant for a job in today’s age when people can relocate and are virtually always looking for new work. So, you need to be wary of what skills to highlight. Employers don’t care about all the skills you have learned. They are looking for specific skills, and they are usually pretty clear about the skills they are looking for in the job description. I have written an in-depth piece all about fitting your resume on one page by using the job description you get from your potential employer. 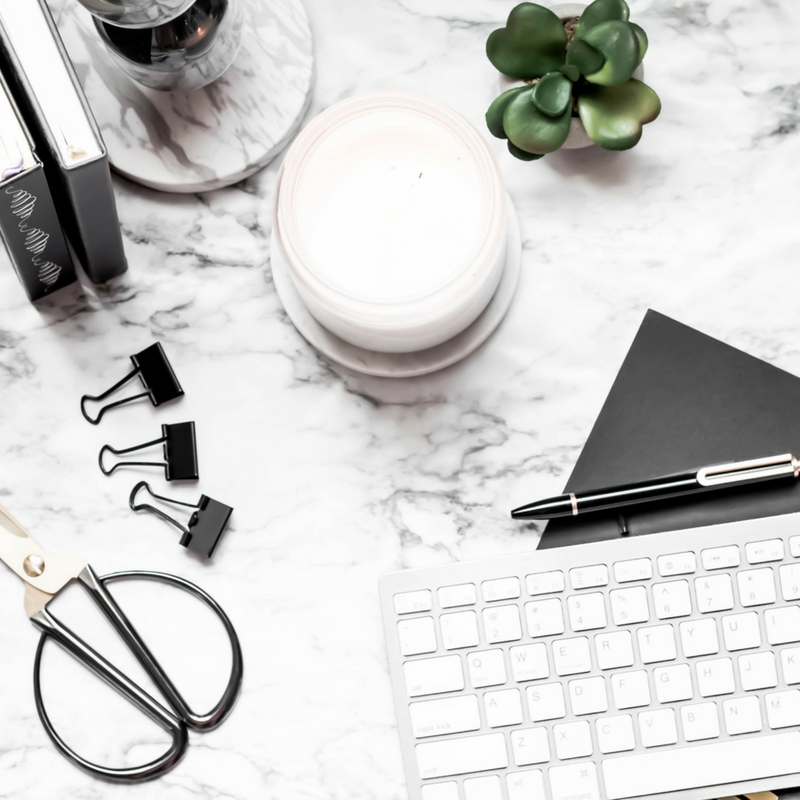 This post is an excellent read if you aren’t sure how to go about creating the perfect resume that showcases your skills. I get it, as a liberal arts major you may be clawing your hair out wondering how you are going to get a job with a degree that people seem to think is useless. Let me tell you, though, you can make this work! I am confident in your ability to do so. Get creative, and you can find a job that’s better than teaching or working at Starbucks! These are some really great tips! You are right that you don’t have to go straight to a job that relates to your field, sometimes you might even find your skills help in a job you never considered and you love it so much more than you thought you would.